Base running tactics & drills are vital whether you play softball or baseball. Drills don't have to be boring! 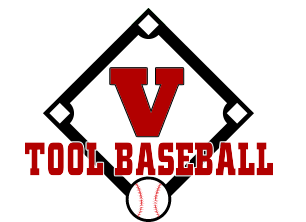 At V Tool our staff knows how to keep an athlete's interest and coach baserunning regardless of their speed. We believe that this is an art and that it should be cultivated & taught correctly. Our teaching strategy will increase the ability of a player to steal bases or take extra bases on hits.